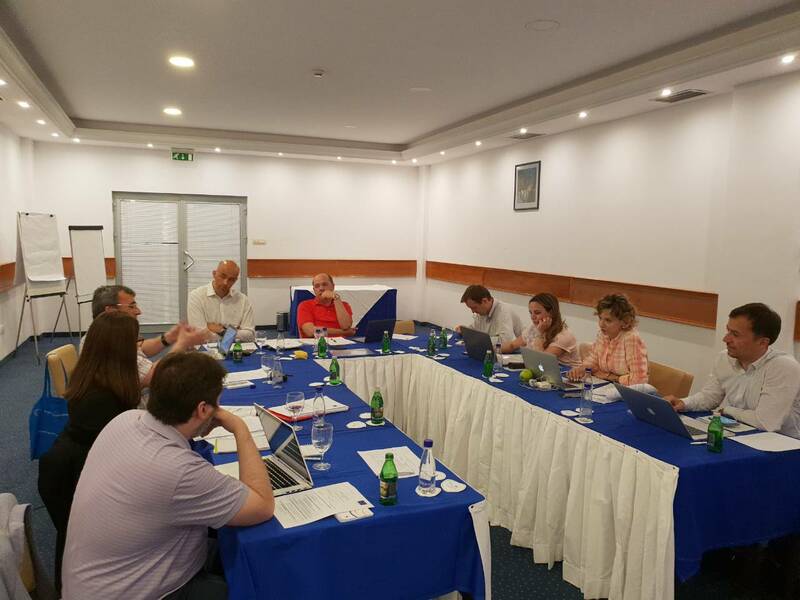 Budva/Becici – Informal employment in the Western Balkans (WB) gathered experts in this field from the region and the European Union (EU) at the two-day meeting in Becici, Montenegro, on 8-9 May 2018. 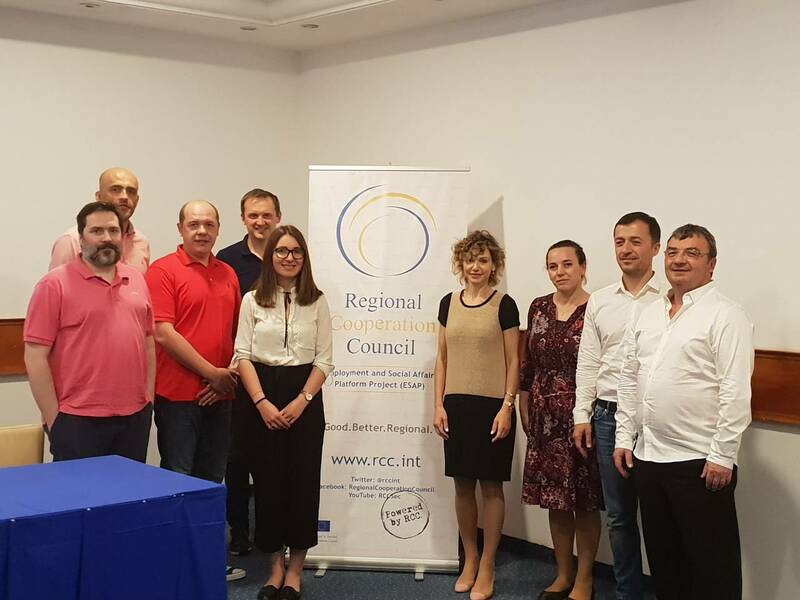 This was an introductory meeting tackling this specific topic in the region and was convened by the Regional Cooperation Council’s (RCC) Employment and Social Affairs Platform (ESAP) project, as a part of its efforts to conduct a regional analysis of existing policy approaches for tackling informality and promote learning exchange based on successful policies in the region and the EU. 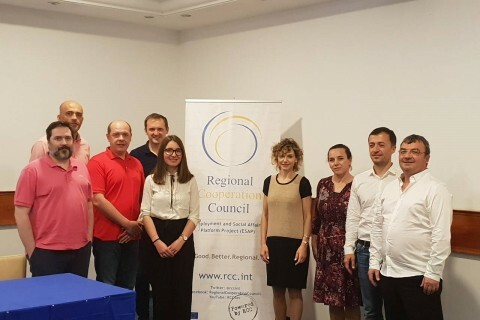 “The findings of a recent study based on Labour Force Survey (LFS) data by Krstic and Gashi from 2016, show that a large share of employed persons work informally in the region, estimating that informal employment ranges from 20% percent in the Former Yugoslav Republic of Macedonia and Serbia to 57% in Albania”, stressed Srdjan Kujundzic, ESAP Project Expert, adding that the World Bank Business surveys provide one of the few data sources of the barriers to formalization in the WB6. As informal employment is a widespread phenomenon in the WB economies, the meeting participants discussed and agreed on a methodology for the analysis of direct and indirect policies in tackling informal employment and related institutional set-up. The analysis would aim to explain the scale and nature of undeclared work in the six WB economies (WB6), describe and asses the direct and indirect policy approaches, analyse the organization of the fight against undeclared work with regard to direct and indirect policy approaches and identify barriers to formalization and needs in the area of undeclared work. 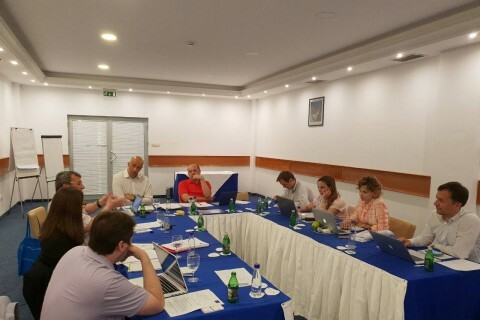 The end result would also be policy recommendations with special focus on policy transfer of the EU policies that ‘best’ match identified barriers and needs in the WB6 settings, with each proposed relevant EU policy analysed within the scope of transferability and applicability, and enforcement in local context.